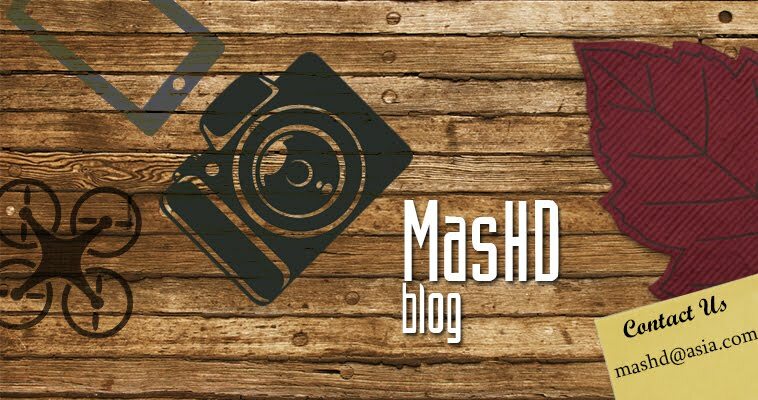 MasHD : New 7Artisians 50mm f1.0 lens may be in the works. New 7Artisians 50mm f1.0 lens may be in the works. Most of you may have not heard about the 7Artisians lens manufacturing company from China . 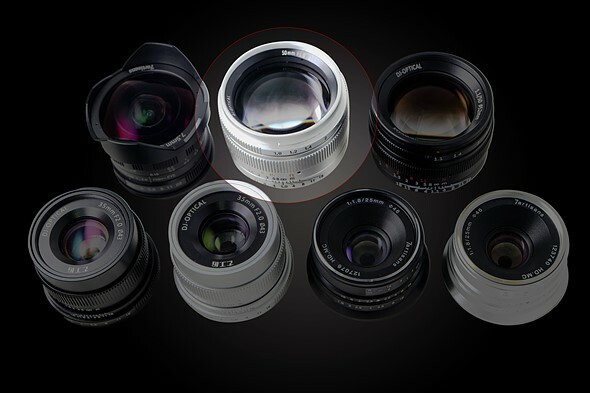 The company , which makes affordable quality lenses for some time now is now rumored to be preparing a new 50mm f1.0 lens for all those who need a race to the bottom in the f stop race . The upcoming lens , which is said to be available for $370 for Sony E , M4/3 and Fuji mirrorless cameras is reasonably priced considering its f1 lowest aperture setting , being a manual focus lens , the lens will benefit greatly from focus peaking on mirrrorless cameras and considering that 7Artisian lenses are already sold on Amazon and Ebay , getting one will be quite easy once the lens is officially launched .